March is all about CLEANING! Today we’re focusing on floors. If you’re used to using chemical, industrial cleaners, you’ll be shocked at how well essential oils will get things clean by comparison. No longer will you have any filmy residue and things will actually start to sparkle and feel clean again! Here’s one of our favorite floor recipes! From The Essential Life Book! 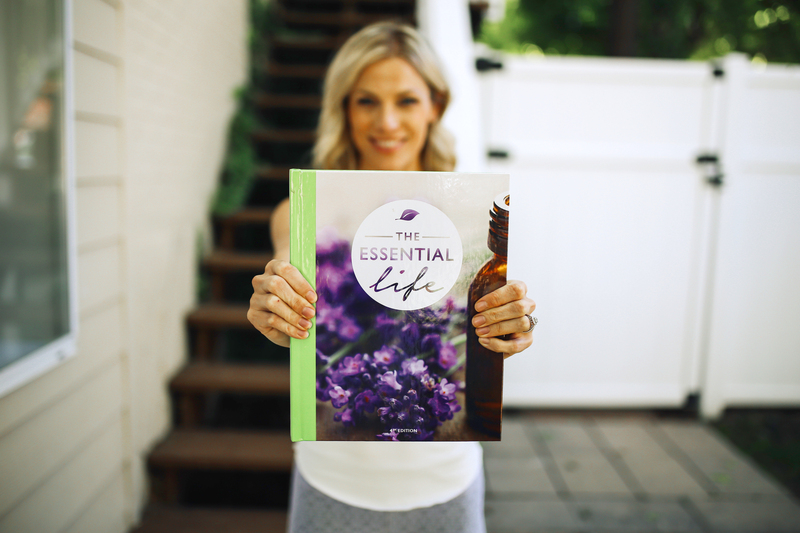 All recipes are from The Essential Life Book! – buy your copy today so you can have this recipe and others for your entire home! 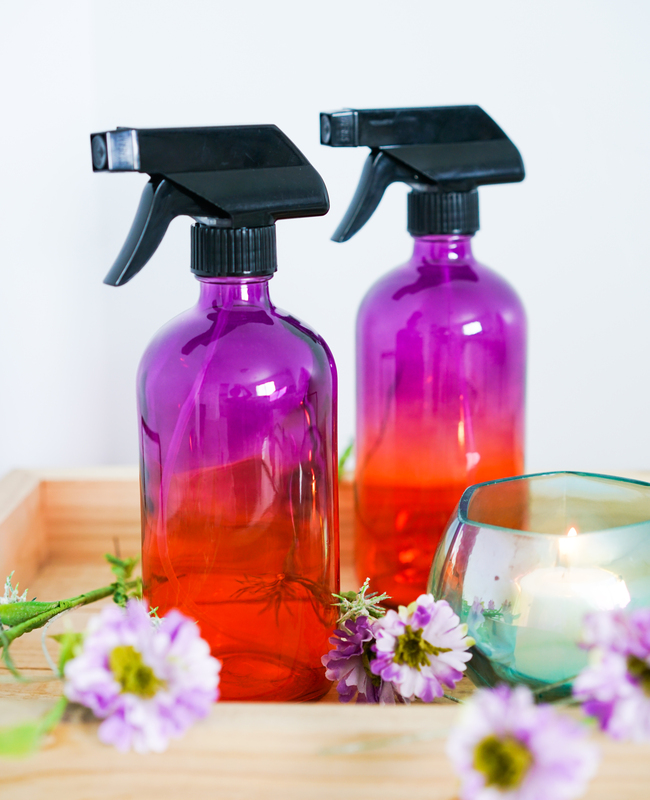 Be sure to grab some of our Ombre Trigger Spray bottles on your way to check out! They’ll be perfect for mixing your cleaning blends! Looking to inspire your children in the name of emotional well being and oil usage?! Be sure to sign up for our Emotional Super Powers Event HERE!